Telecoms equipment maker Alcatel-Lucent said Friday it had nearly halved the compensation due to its former chief executive after the EUR 14-million (roughly Rs. 104 crores) payout sparked an uproar in France. The French-US company said its board of directors and former chief executive Michel Combes had agreed to reduce his compensation to a maximum of EUR 7.9 million. The payout, coming as Combes jumps ship to a telecom operator while troubled Alcatel-Lucent’s buyout by its Finnish rival Nokia has not been completed, sparked a storm in France where executive compensation is a sensitive issue as unemployment hovers around 10 percent. Combes had insisted that most of the compensation was not a golden parachute but instead a reflection of the increased value of the company’s stock following the Nokia buyout as, like most executives, he received shares as compensation. He had given up in April a EUR 2.4-million payment due to him when leaving the company. However the package sparked not only criticism from ministers in France’s Socialist government, but also investigations by authorities. 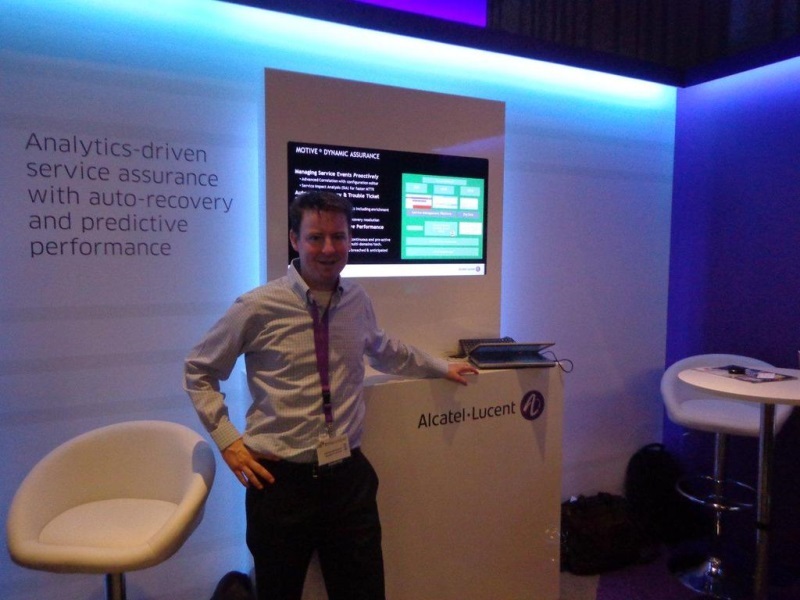 Alcatel-Lucent said it took into account recommendations from two government bodies as well as trade associations, including cutting a planned EUR 3.1-million payment as part of a non-competition agreement into line with the level prevalent in France. Some of the compensation will also be made contingent on the successful completion of Nokia’s purchase of Alcatel-Lucent.